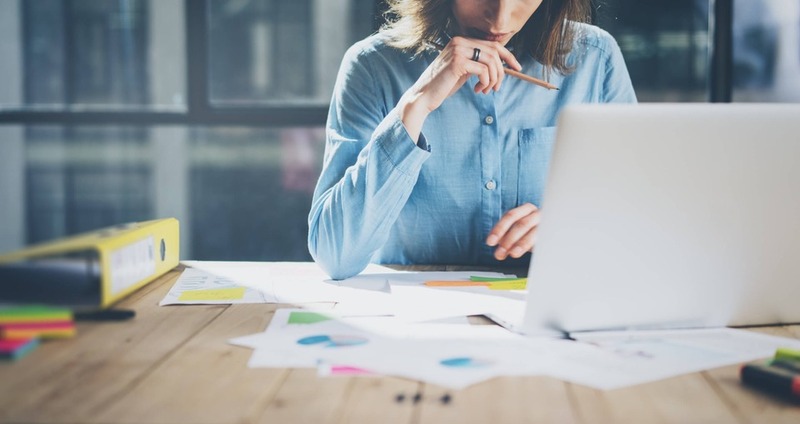 Make the right changes, stay compliant and take the stress, hassle and uncertainty out of your business bookkeeping with professional support from Ullyott MTD. A team of Xero Accredited bookkeepers in Driffield, we’re the region’s experts on Making Tax Digital. Our team is here to help SMEs, partnerships and sole traders in every industry to transition to the new digital tax system. 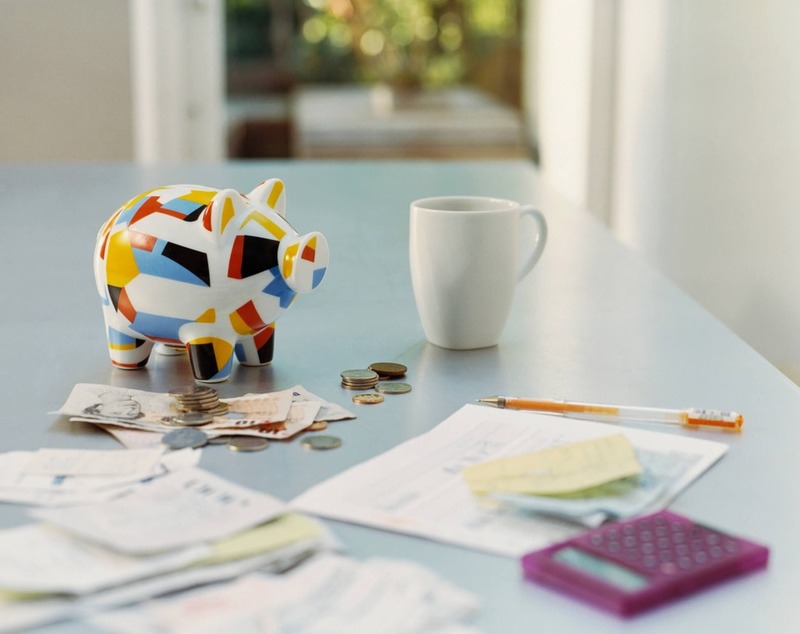 Choose from bookkeeping and support packages to suit every requirement and budget, fulfil your tax obligations and benefit from unrivalled visibility and control over your business finances. 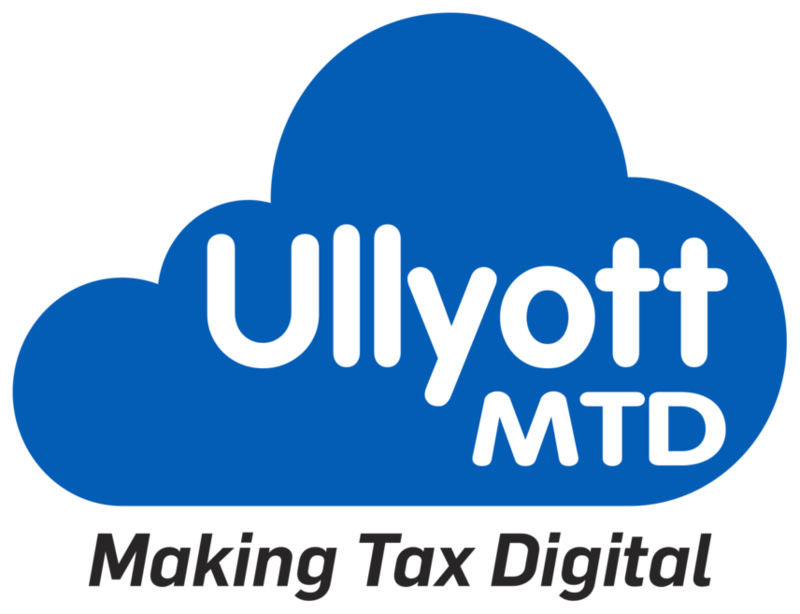 Ensure that your business figures are up to date and compliant with the new Making Tax Digital system – with expert bookkeeping support from Ullyott MTD. Using the Xero software platform, we’ll help to take the time, stress and hassle out of managing your business finances. 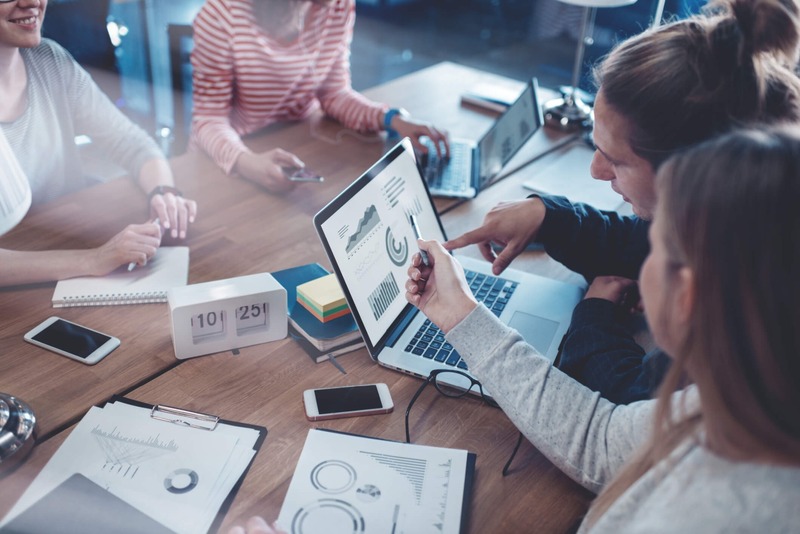 Whether you want initial setup support and training or a complete, bespoke service and ongoing bookkeeping support – Ullyott MTD offers a range of packages to fit your business requirements and budget. Are you ready for Making Tax Digital? 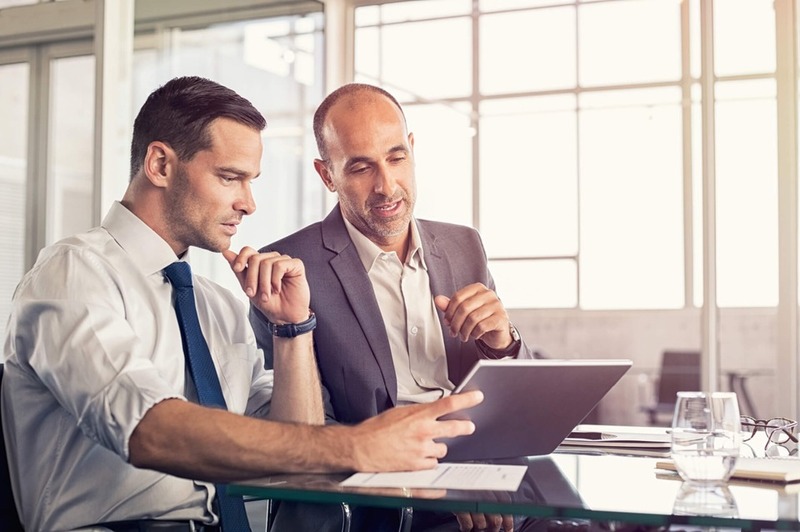 From April 2019, UK businesses have to start the move to a fully digital tax system – reporting tax online at least once a quarter. It’s a big change, and at Ullyott MTD, we’re here to help your business transition to the new system.